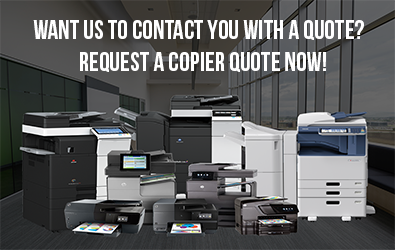 You can gain powerful business leverage with our copier leasing offers which are guaranteed low-cost! Clear Choice Technical Services represents most of the world’s top copier brands and we’re leasing/renting them at prices that fit everyone’s budget. No big upfront payment is needed and copier upgrade is very easy! With more than 20 years of experience in equipment repair and maintenance, Clear Choice Technical Services is now an established name that’s trusted by offices, schools, and businesses all over US. We’ve got more than service locations in various states and powered by more than 6,000 expert technicians. We’ve been providing our vast clientele with fast, affordable services which come with full warranty. You too can avoid unnecessary frustration and costly downtime by choosing to be one of our 100% satisfied customers. Our copier leasing and rental offers also provides you with best price guarantee! 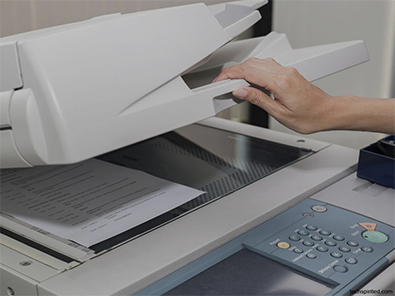 When you lease a copier from us, you’ll get the best-performing copy machine and a service package that already includes labor, parts, and consumables at very affordable cost. This maintenance agreement will make sure you won’t suffer from any downtime due to equipment trouble or running out of office supplies. Upgrading your copier is also easy, providing you the continuing benefit of using the latest technological advancements to optimize workflow in your office and level up productivity. Copier rental is also hassle-free! Our company has a No Contract policy for any short-term copier need for your total convenience. Worry No More About Equipment Troubles! Get our company’s best price guarantee when you call Clear Choice Technical Services at (801) 623-6518! See the many benefits you’ll gain through our free demo trial!